Somehow, I am finding the energy and the motivation to work on all three of my major projects: My new public relations consulting gig with GMA Network, Inc. through its flagship channels, GMA Pinoy TV and GMA Life TV, my “about-to-be revived insurance career” — where I get to recruit new insurance agents in 48 states — at http://YourInsuranceCareer.com (Team John Oei), and the E-2010: 9th NaFFAA Empowerment Conference this November 19-21, 2010. For the past four months, I know I lost some more weight because I am TOO busy working on all three projects — one after the other. At least I now know (I’m new, remember?) that at GMA Pinoy TV / GMA Life TV, we have a very tight-knit, efficient team — especially after working on the “PNoy sa GMA Pinoy TV” interview. My heart goes out to my business partners in the insurance business, John and Vonny Oei, who make sure that I bring out the best of my talent and creativity in my marketing and copy-writing, aside from making sure that I take my vitamins. I am truly enjoying everything that I am doing in my personal and professional lives. I am unstoppable. I am unbeatable. My creative quotient is on over-drive (not the adrenalin!). My angels are with me every step of the way. Whenever I feel down and out, I allow my pity to wash over me BUT only for a few minutes. Then, I stand up and say to myself, “Lorna, it’s time to SHINE! Remember that you are using your gifts for the good — and that others will share their gifts with you.” Folks, it is AMAZING what a pep talk to yourself can do! Although I had created a slide show invitation for the E-2010: 9th NaFFAA Empowerment Conference that has an upbeat, almost rhythmically-monotonous cadence, I created a second version — just for me — so whenever the going gets tough, the tough gets going… This conference is already a success because its mission is truly amazing. 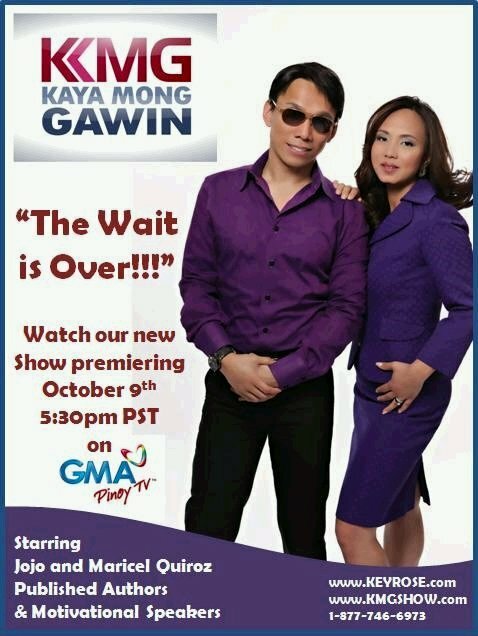 Kaya Mong Gawin [KMG] starts its first season this weekend on October 9, 2010 at GMA Pinoy TV. KMG connects its viewers with top-notch financial experts and motivational personalities who provide insight about the plethora of resources available to them that is not always so openly publicized. The hosts, Jojo and Maricel Quiroz have a vast background in the financial world, as well as being published authors and motivational speakers to Filipinos across the globe. The goal of the show is to educate viewers and empower them to take the reins off their own personal financial lives. Myth and misconceptions are uncovered to lead the viewers to the light and to financial fitness. The show is opened by a light-hearted skit called, â€œThe Opisina,â€ showcasing the interactions and mishaps of the â€œcaricaturizedâ€ employees of Keyrose Corporation. The skit is intended to provide the audience a visual portrayal of the topics to be discussed during the episode and provide some fun comedic relief for viewers to enjoy. 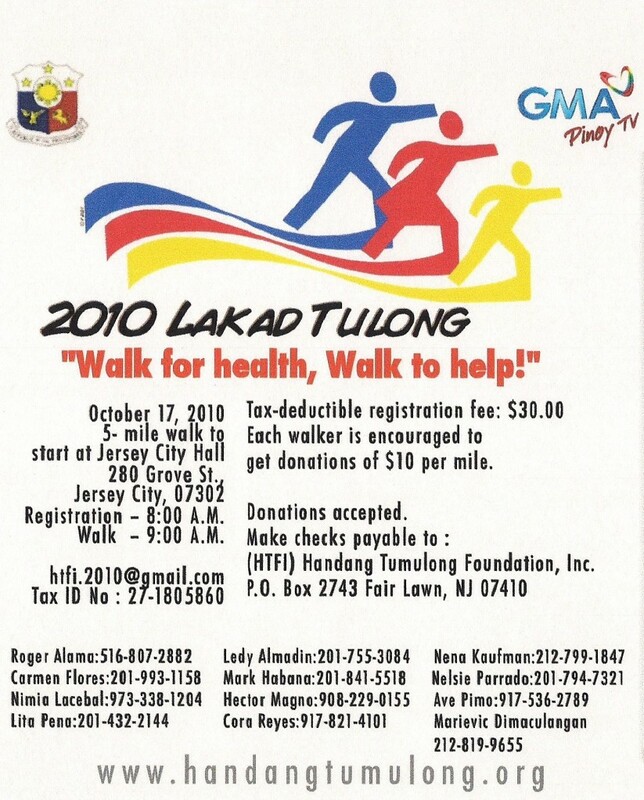 Chicago, IL—Chicago-based, celebrity chef Ron Bilaro runs his first ever marathon on Sunday, October 10, 2010 for the benefit of Gawad Kalinga (meaning â€œto give careâ€), a global anti-poverty movement that was founded in the Philippines. 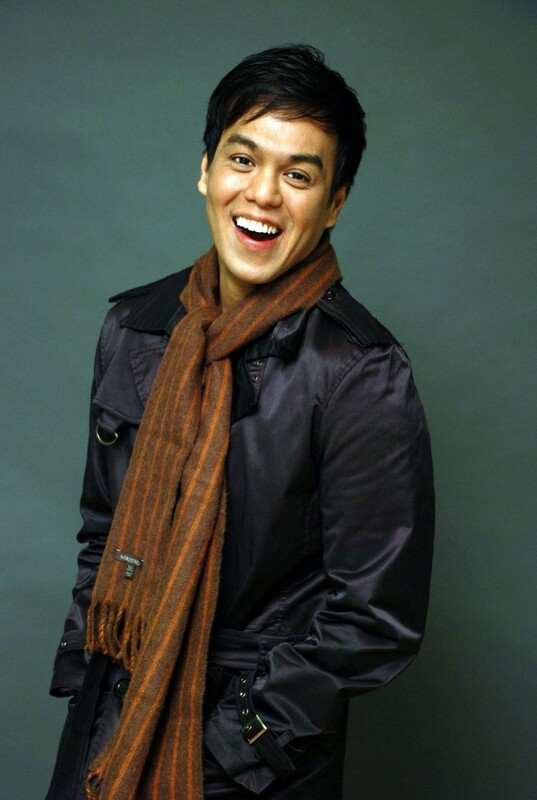 Bilaro, the host of the popular Fil-Am TV show, â€œLife…Pinoy Style,â€ which airs on Comcast and GMA Pinoy TV, is a long-time supporter of Gawad Kalinga. He has been preparing for the 26-mile Bank of America Chicago Marathon since March. Running the marathon is not the first of Bilaroâ€™s efforts to raise funds for the poor in his native country. In recent years, he has exhibited his culinary talent by preparing sumptuous dishes for private dinners benefiting the movement. Born and raised in the Philippines, Bilaro has found success in the United States. He is one of the top graduates of the Le Cordon Bleu Program of The Cooking and Hospitality Institute of Chicago (now called the Le Cordon Bleu College of Culinary Arts). After schooling, he worked his way up in restaurants first as a line cook and then as pastry chef. He became sous chef to Art Smith, who was then Oprah Winfreyâ€™s executive chef. This opened doors for him as a much sought-after event planner and personal chef to prominent corporate personalities in the windy city and the west coast. For a couple of years, Bilaro was also a food columnist for the Chicago Tribune, and published his first recipe book in 2009, and is now working on his second. While the Fil-Am chef prepares expensive meals for his affluent clientele, he remembers the less fortunate back in his homeland, where 45% of the population lives on less than two dollars a day. â€œNot many people know about the Philippines or the Filipinos or the poverty that is plaguing the country. I want to be able to help get the message out and somehow make a difference,â€ Bilaro says. Gawad Kalinga builds homes and sets up livelihood, nutrition, health, and other programs for the poor, not only in the Philippines but in other countries as well, including Papua New Guinea, Indonesia, and Cambodia. To make a pledge in support of Chef Bilaroâ€™s run, please go to: www.active.com/donate/GKHeroesRun2010/chefronforgk. A few years later, Barry went on to help launch Patio Filipino Restaurant in San Bruno, California. 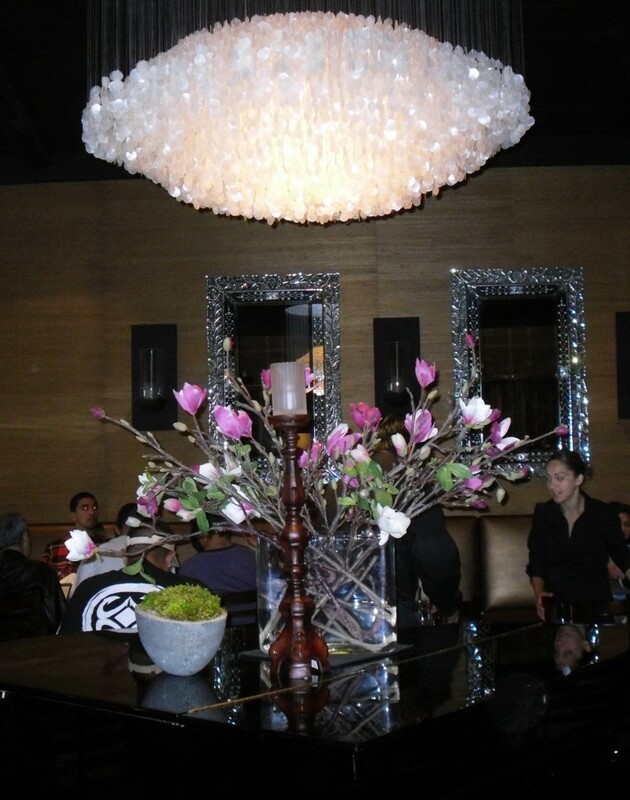 It is well-known for its cozy ambience and Filipino-Spanish cuisine in a patio-like setting. Then again, another restaurant concept that took advantage of multiple rooms and exponentially, more function room space, convinced this intrepid entrepreneur to take another leap of faith. Thus, a fine dining concept with banquet facilities named “Intramuros Restaurant” was born in South San Francisco, California. I thought that Barry was quite innovative in using his social media techniques when it came to promoting Intramuros Restaurant. He would make me salivate with his short video clips on his Facebook wall about the lunch buffet specials, happy hour menus (It’s super-valued that I called them dinner menus! ), Crab Feasts, Karaoke Nights, and lots of entertainment — from the classic to pop culture. One of my friends once told me that Intramuros Restaurant is this decade’s version of the defunct Tito Rey’s Restaurant or the Mabuhay Gardens, where Filipinos and Filipino-friendly gourmands would gather to eat and make merry… and yes, especially to see who among their friends would drop in. It’s all worth it, Barry! The late hours, the juggling of schedules, and aligning common purpose and vision with your business partners. I am so proud of your growth as a restaurateur (this is the foodie speaking!) because you have succeeded in making the Intramuros Restaurant an elegant “five-senses” delight that makes me proud to bring in my family and friends. I feel as if I’ve been a part of your growth… Yes, I still have some recipes to share but that will come during one of my visits (that is, if you can spare the time to foodie-chat). 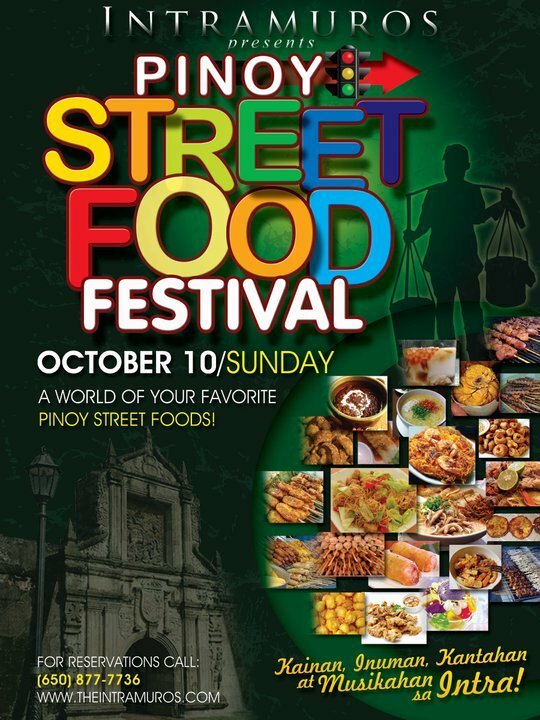 Keep the Filipino cuisine coming! My cousin, Marisa Abad, was so happy that we took the time to enjoy your dining room (leisurely!) that she brought her friends there to celebrate someone’s 80th birthday party. Another classmate, Cynthia Bernaldez Gaabucayan, also brought her family there. 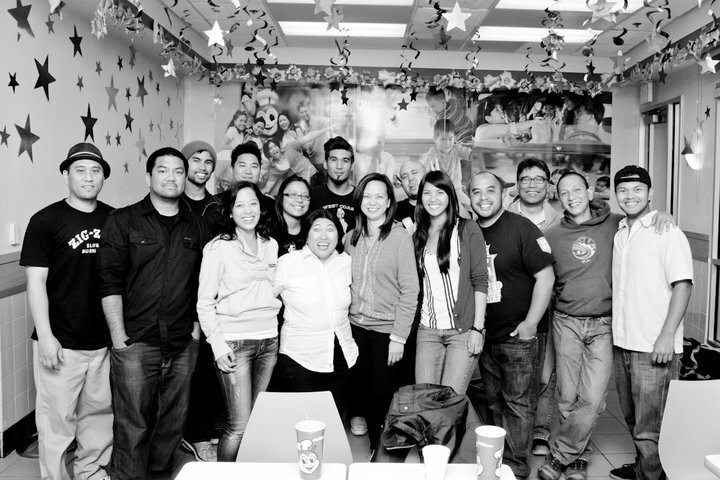 So many friends are flocking to your sacred space in Filipino cuisine. Wait till I take my momblogger sister (aka a very popular food blogger in the Philippines with two blogs, Pinoy Food Blog and Food Photo Blog) to enjoy your exquisite culinary delights. I’m not saying anything to her. We’ll just go unannounced — and I will just have to see what my food blogger-sister has to say about the Intramuros Restaurant. I’ll be coming back to this blog posting so I can update it. Let’s ring in the TRIPLE 10 Celebration — on October 10, 2010 — or 10-10-10 — when Barry Picazo invites us to celebrate in style — where else? — at the Intramuros Restaurant in the San Francisco Bay Area. Bon appetit! 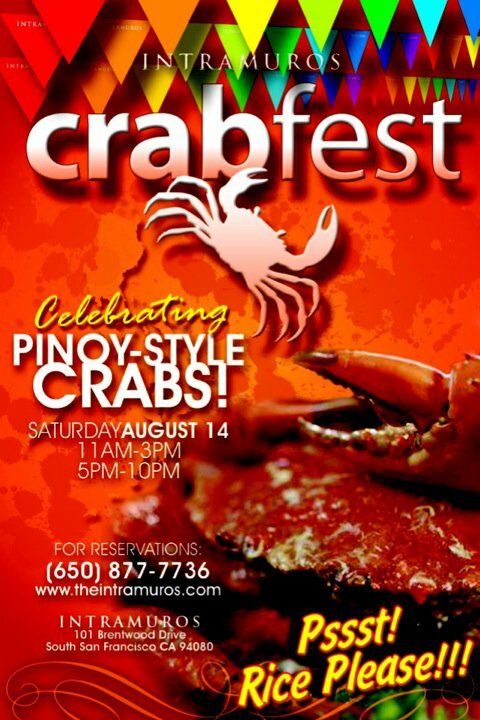 I’m also including one of your Crab Fest posters as a souvenir in my blog. For those of you who want to know how to cook Intramuros Restaurant’s Crispy Binagoongan over Grilled Eggplant, click here for the recipe. Here’s Christina Dunham from Filipinas Magazine Online with Barry Picazo in an episode from the Filipinas Magazine Show on GMA Pinoy TV.